The latest free neutering campaign for owned dogs that took place between 29th of June and 31st of July ended with free neutering and additional treatment of 474 owned dogs. 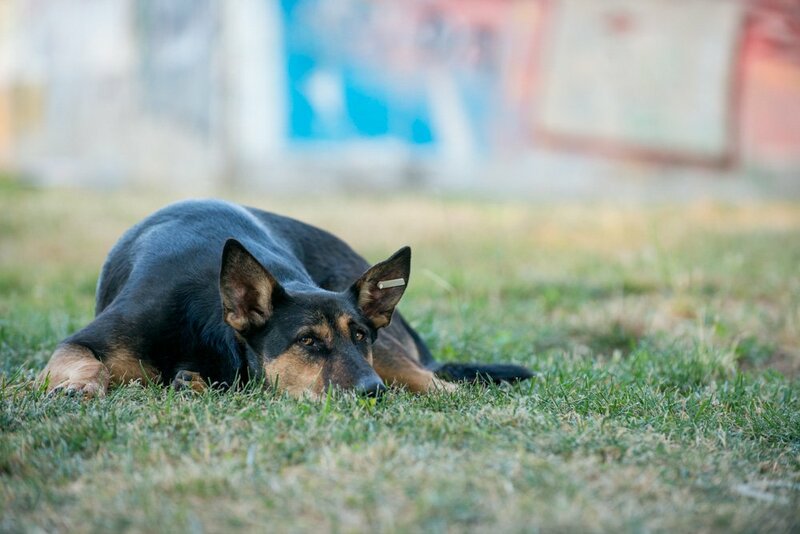 This brings the total number of dogs neutered through the support of Dogs Trust in Canton Sarajevo to 13.120, which includes 3.807 owned and 9.313 stray dogs. Considering that one female can have about 18 puppies in one year and that each of the offspring is reproductively mature already at six months of age, neutering 4.856 female stray dogs prevented hundreds of thousands of dogs to be born on streets to live in cruel conditions and exacerbate the stray dog problem. In addition, the owned dogs neutered with the support of Dogs Trust are no longer at risk to have unplanned offspring, are healthier and will have a chance to spend longer and better quality lives with their owners, providing them with all the joy and loyalty only dogs can. “Dogs Trust Representative Office in B&H continues with its significant support, and is ready to expand it through partnership with the local authorities aiming to help implement the Animal Protection and Welfare Act in B&H fully and consistently, and establish a solid, sustainable and humane Dog Population Management system in Canton Sarajevo that could become a role model for replication for the whole country,” said Anel Becirovic, Head of the Representative Office in B&H. He added that Dogs Trust believes that in order to have dogs live as pets and not on the city streets, we must continue treating the symptoms, but it is absolutely crucial to also affect the core of the problem, which is irresponsible ownership and unregistered breading. “We hope the partnership with the authorities will also enable us to transfer our database of processed dogs to the Government-appointed institution which could use it to establish a dog register and sanction irresponsible owners,” said Becirovic. The next campaign is dedicated to stray dogs. The campaign that is part of the year-round support of free neutering starts on 31st of August and ends on 30th of September 2015. We invite the stray dog feeders and guardians, and all the citizens of good will, to communicate with us during this campaign and provide their valuable support, so we can neuter as many stray dogs as possible in order to prevent their propagation and make them less of a problem for the community, while we strive to achieve our ultimate goal – dogs living in happy homes and not on streets.